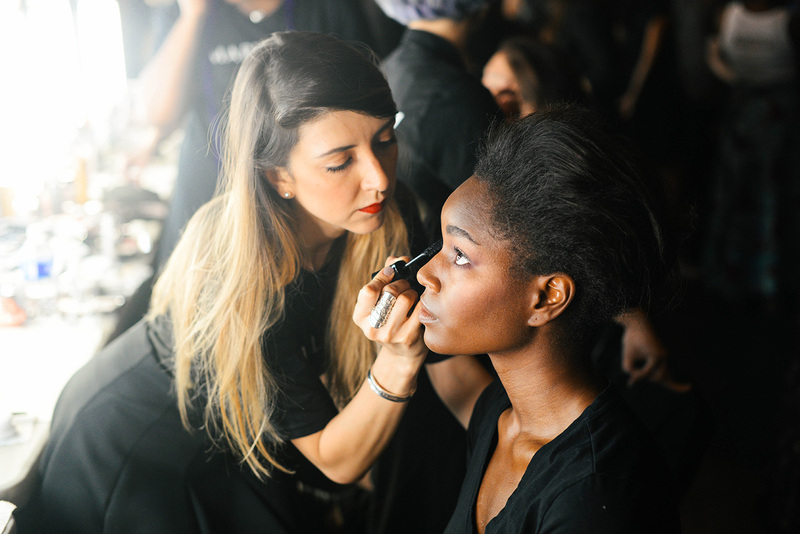 Backstage with Mary Kay at Tracy Reese. A youthful glow and soft shades of purple and pink were present at Tracy Reese Spring/Summer ’17. Here you can see the Mary Kay purple + pink smokey eye look at Tracy Reese. 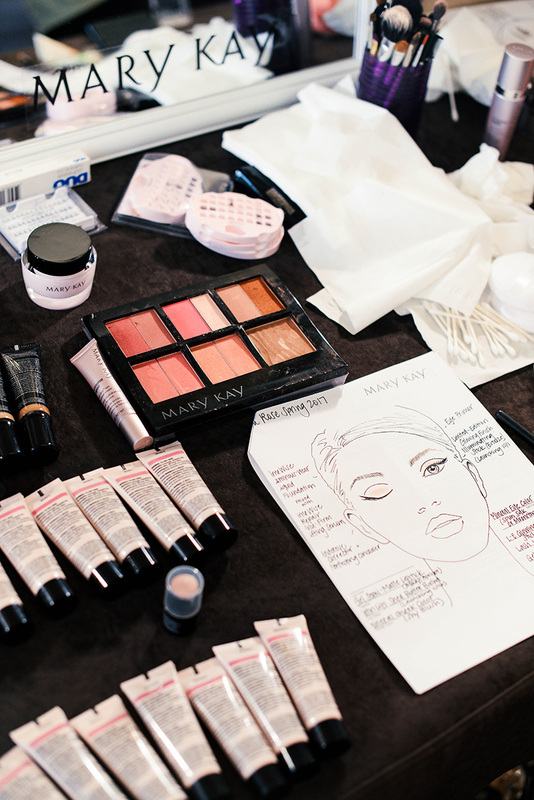 The Mary Kay makeup setup at Tracy Reese! Mary Kay makeup artist Luis, hard at work at Tracy Reese! 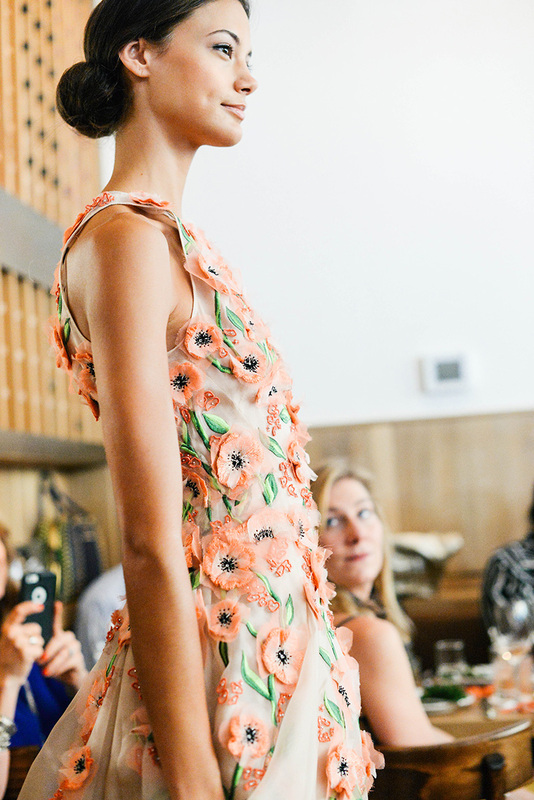 The hair, makeup and scene at Tracy Reese seemed straight out of a fairytale! 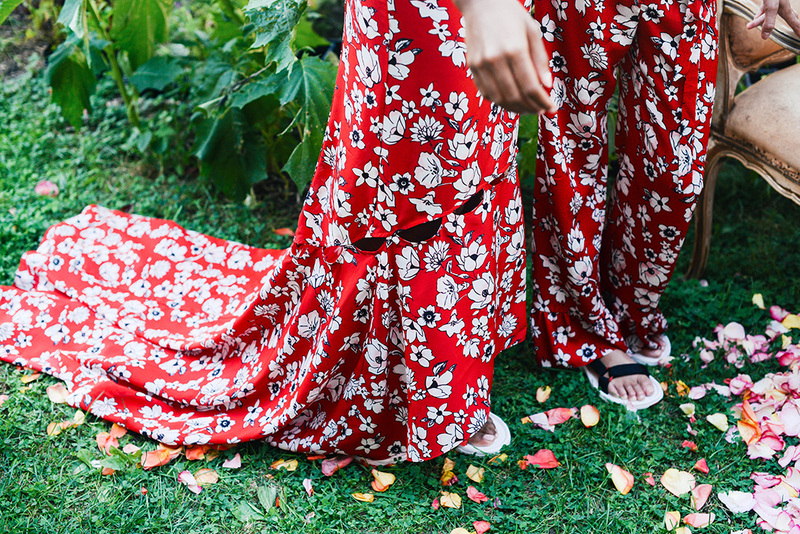 More pictures from the Tracy Reese Spring/Summer 2017 presentation. 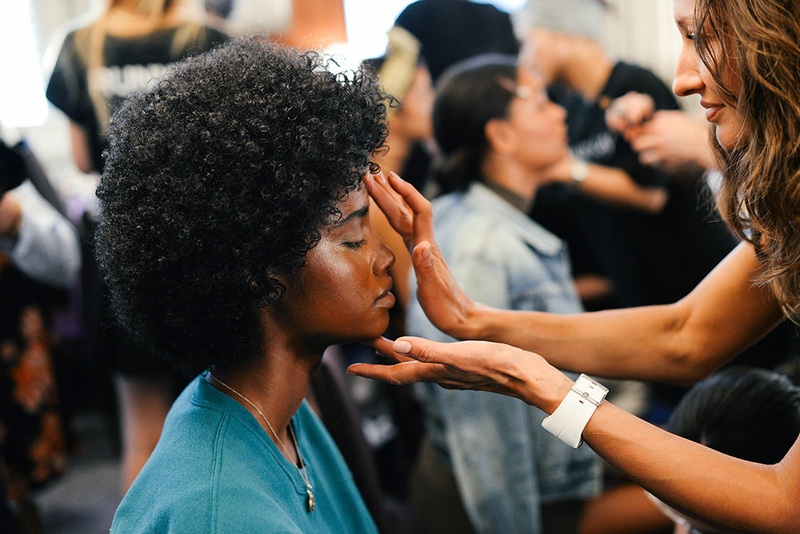 Dewy skin and pops of purple around the eyes – Mary Kay beauty at Tracy Reese. 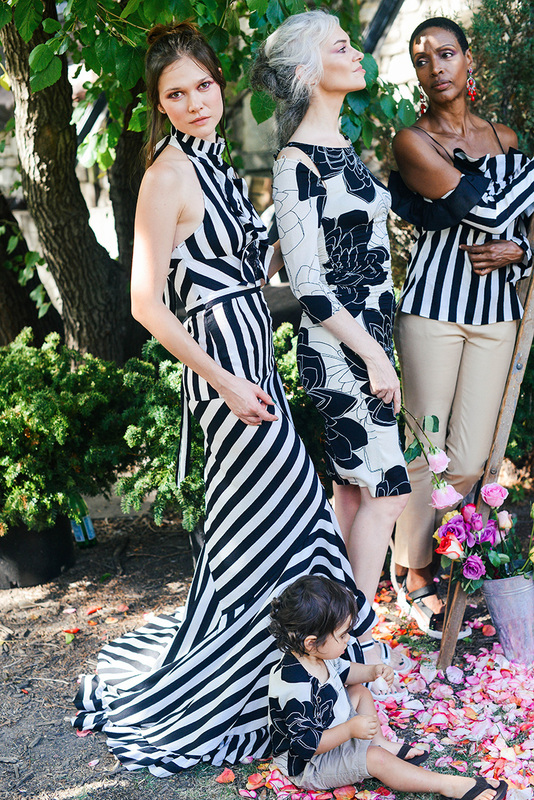 Backstage at Lela Rose Spring/Summer 2017 with Mary Kay! 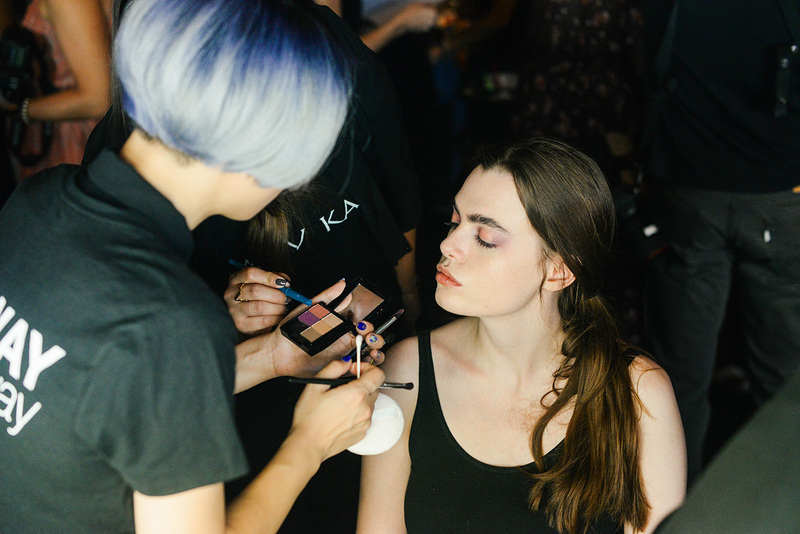 The scene backstage at Lela Rose Spring/Summer 2017 with Mary Kay. 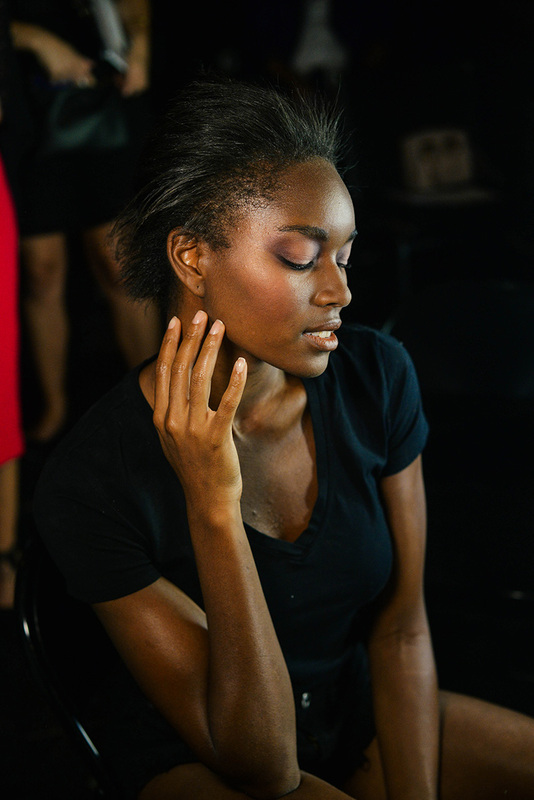 Fresh, glowing skin was paramount for the Lela Rose beauty look by Mary Kay. On the left: the final Mary Kay beauty look at Lela Rose. One the right: the designer herself getting a touch-up before the show! A subtle smokey eye to add interest to a soft, clean face at Lela Rose. Backstage at Lela Rose Spring/Summer 2017. Models relax before the Lela Rose Spring/Summer 2017 show. 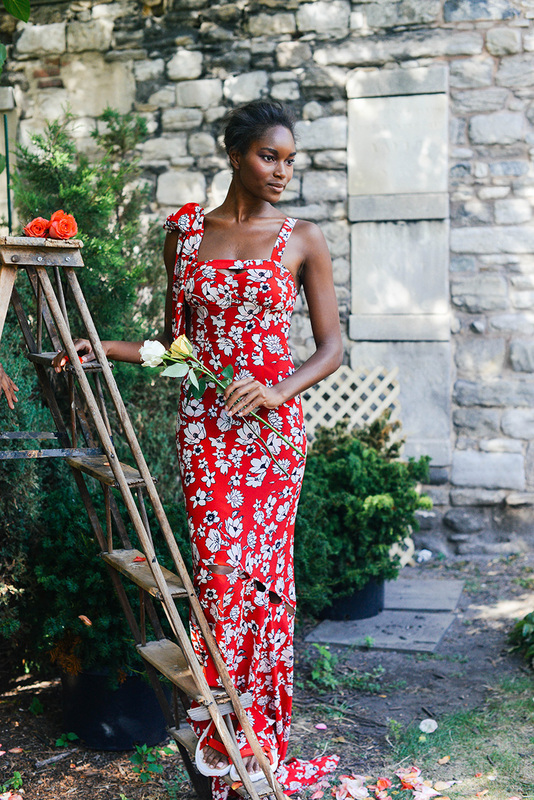 Lela’s love for entertaining and dinner parties was portrayed in the runway show, featuring the theme Eat, Drink Wear Lela! 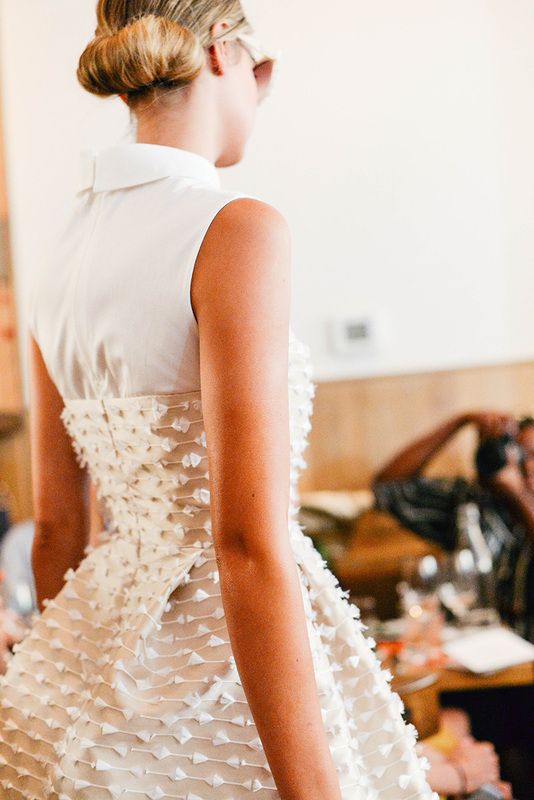 I’ve been going to New York Fashion Week since February 2012, but this season I had the honor of going backstage for the very first time at two different shows! 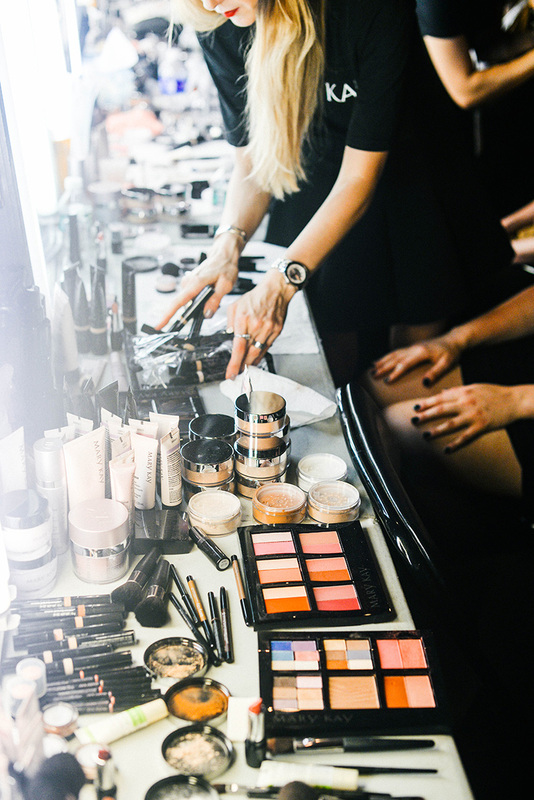 I’ve always loved the hustle and bustle of fashion week, but there’s nothing more exciting than seeing what goes on behind-the-scenes. 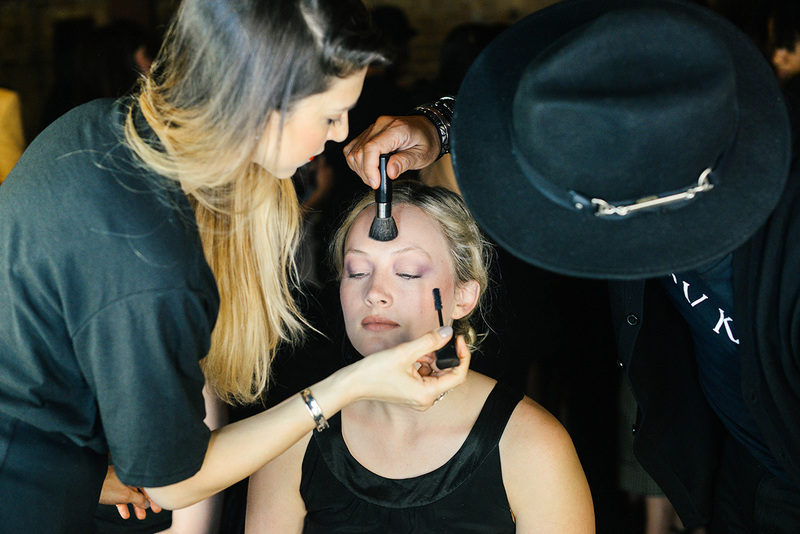 Mary Kay was incredibly generous and invited me backstage to capture the beauty looks at Tracy Reese and Lela Rose! The Tracy Reese presentation took place on Sunday at 3pm, but I went backstage at noon to film and shoot the models getting their makeup done and talk to the makeup artists. 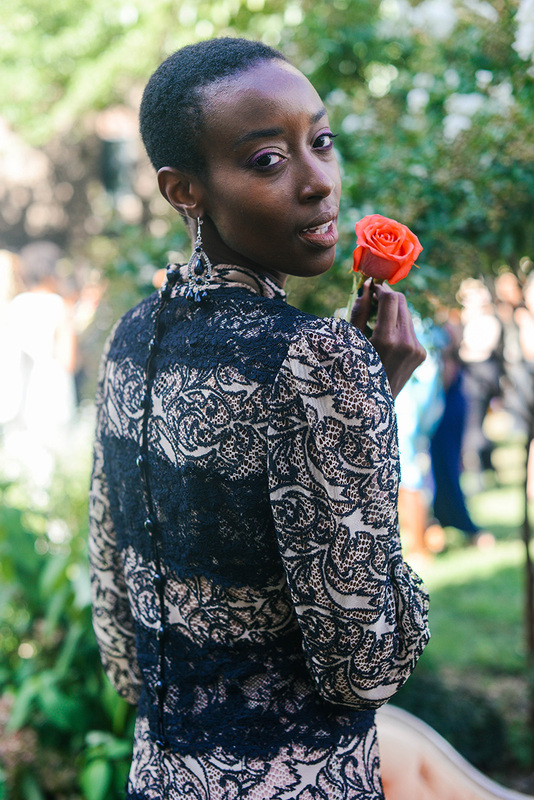 The Spring/Summer ’17 collection was debuted at the New York Marble Cemetery, a beautiful garden location featuring a vignette-style presentation. 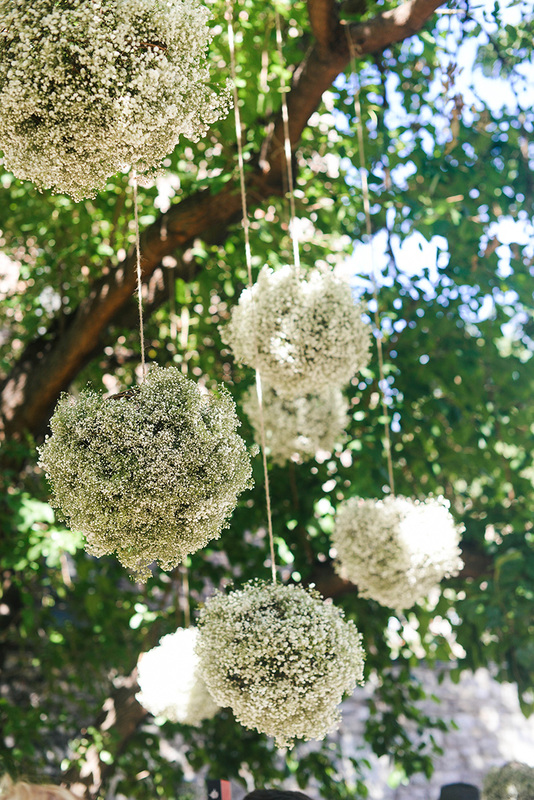 Both the location and the beauty looks gave off an ethereal Secret Garden vibe. The beauty looks featured smokey eyes in shades of pink and purple, soft rosy cheeks and a youthful glow. Alongside traditional models, Tracy Reese featured women they find inspiring of different shapes, sizes and talents to wear the collection. I’ll definitely be doing the purple smokey eye at home – the makeup artists told me purple is a great shade that brings out color in blue eyes! To achieve the Mary Kay smokey eye from Tracy Reese, use the Cream Eye Color in Pale Blush, then apply the Mineral Eye Color in Precious Pink and Iris to the corners of your eyes. For an extra pop of color, apply use the Mineral Eye Color to line your lower lashes. Top with Lash Intensity Mascara and you’re good to go – easy as pie! The Lela Rose presentation was held the next day (Monday). Prior to going backstage, Mary Kay arranged for me to have my makeup done! It was such a fun morning – there’s really nothing like getting dolled up and pampered, is there?! Mary Kay also sent over a fashion week survival kit featuring some of their most popular products, along with their new limited edition Runway Bold collection – I LOVE this shimmering shadow palette for nighttime. 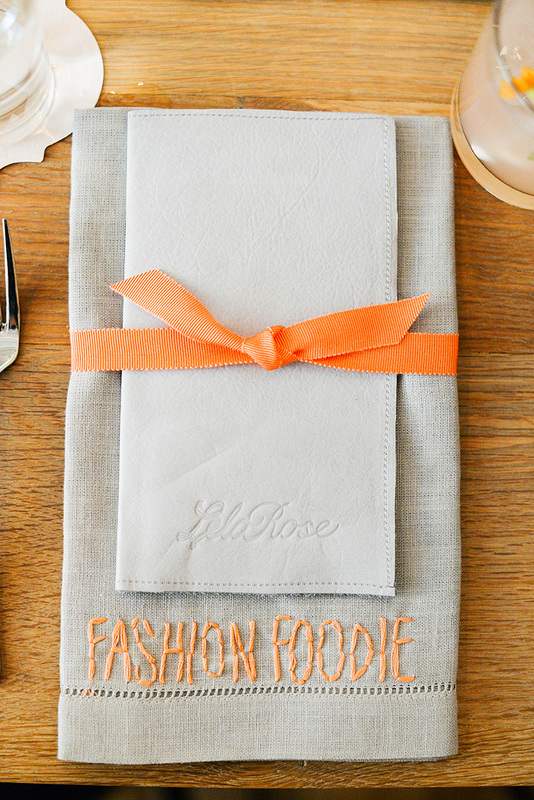 The Lela Rose runway show began at noon and highlighted Lela’s love for dinner parties and entertaining with a theme: Eat, Drink, Dress Lela! 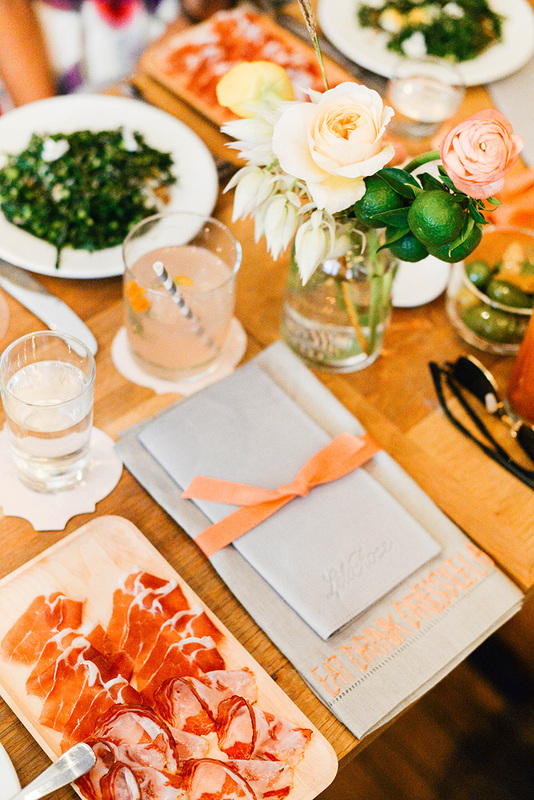 The show took place at one of Lela’s favorite local restaurants, Cafe Altro Paradiso, which featured an intimate sit-down lunch setting. We each got a cocktail, salad and light apps to enjoy while viewing the collection! Start with a clean face – apply the Intense Moisturizing Cream and TimeWise Replenishing Serum + C to prep skin for makeup and create a glowing base. 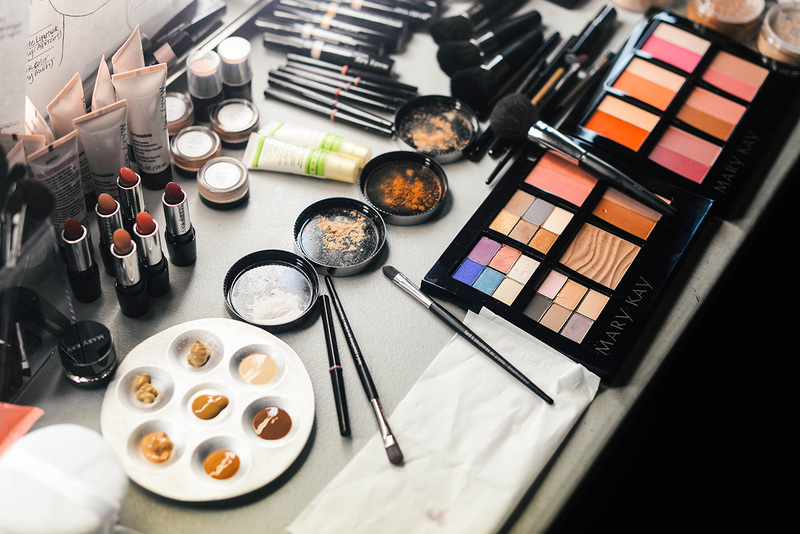 Apply the TimeWise Luminous-Wear Liquid Foundation, then dab on the Undereye Corrector to hide dark circles, and the Perfecting Concealer to cover up blemishes. Use the Mineral Cheek Powder in Shy Blush to achieve soft, peachy-pink cheeks. For the eyes, sweep the Mineral Eye Color in Hazelnut across your crease and blend, then apply Mineral Eye Color in Moonstone to lids with a flat eye brush. The eye look at Lela also featured a half cat-eye liner, using the Gel Eyeliner in Jet Black. Apply two coats of Lash Intensity Mascara. Lips are prepped with Satin Lip Sugar Scrub (launching in November!). Mix the Gel Semi-Matte Lipstick in Always Apricot with Satin Lips Shea Butter Balm (also launching in November). The end result is a gorgeous, fresh face that never goes out of style. It’s a great everyday makeup look and can be worn from work to weekend! 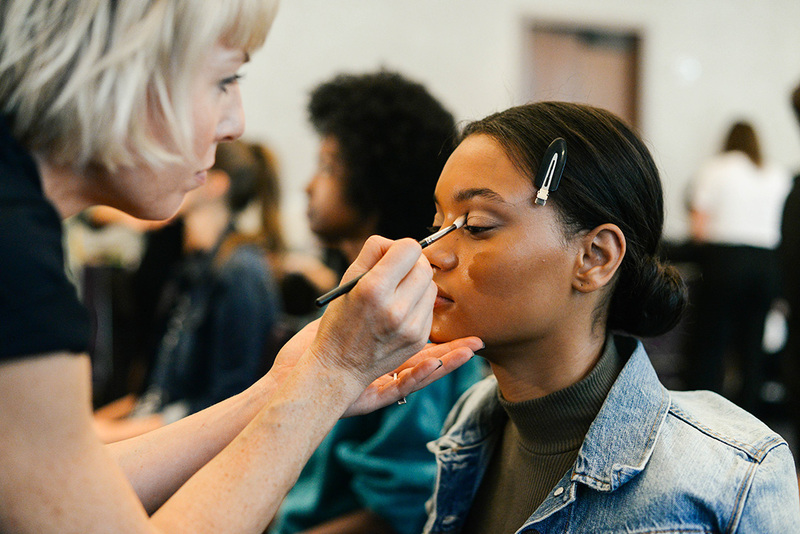 Click here to discover everything Mary Kay and shop these runway beauty looks. Every look is better than the last!! I love the fun eye shadows! Amazing looks!! Thanks for sharing, babe!